Located in the northern part of the Southern Cross, opposite the Police Station and the local high school. Fully licensed restaurant on site for breakfast and dinner. Barbecue use available on request. All rooms have ensuite, air-conditioning, TV, fridge, tea/coffee facilities and toaster. Federation style hotel in the main street of town with TAB facilities. Lunch and dinner available on premises. Newly refurbished all double rooms featuring quality bedding, flat screen TV’s free WiFi, fridge, and AIRCON with all rooms located upstairs with shared bathroom facilities. Common breakfast room with coffee & tea facilities, toaster and microwave (breakfast packs available). For bookings or more information please go to our website. The motor lodge is located within the grounds of the caravan park on the main road of town. 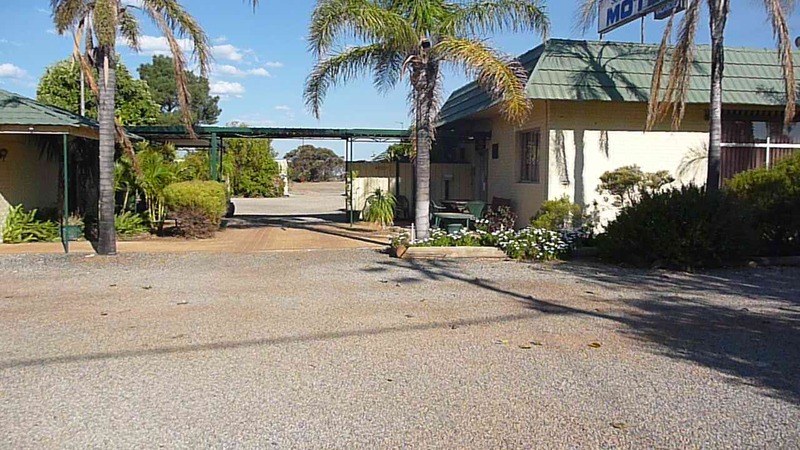 There are 14 fully self-contained motel rooms with cooking facilities for singles, couples and family’s. The rooms include private bathrooms, air-conditioning, beverage making, fridge, microwave, toaster and colour TV. 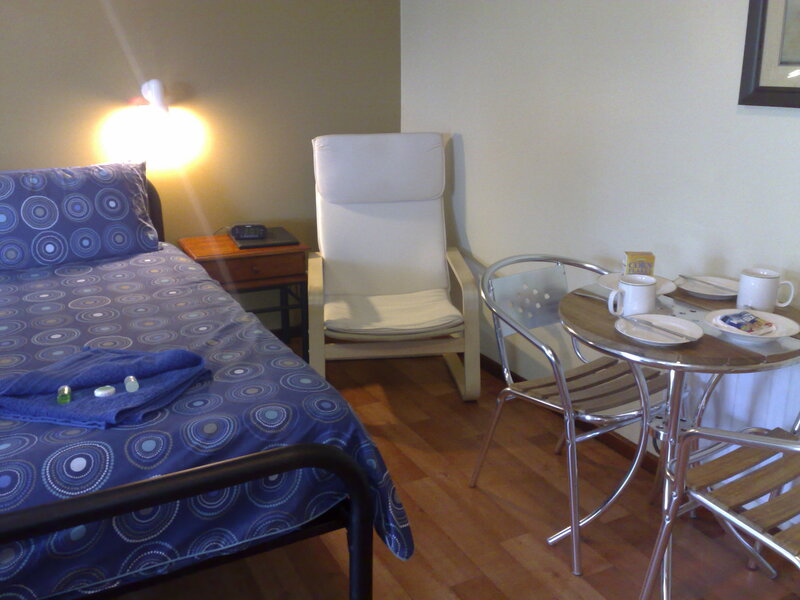 Budget accommodation with hotel style rooms with shared bathroom facilities. Communal lounge with TV and DVD. Laundry facilities available for guests. Complementary continental breakfast, with lunch and dinner available. Sunday roast a specialty. There are a variety of rooms and packages available to suit your needs. These include single and double rooms, with and without en suites. Continental breakfast and packed lunches are available. There are no kitchen facilities available for guests to provide their own meals. Located 45 minutes from Southern Cross. Hampton View offers a variety of accommodation options including The Farmhouse, the Quarters, the Shearing Quarters, the Miners Den and camping sites. Tours of the farm available, check out the machinery, visit the farm animals and search for wildflowers during season. Meals are available by prior arrangement. Located 20 minutes from Southern Cross and 5 minutes from Moorine Rock just off Great Eastern Highway on Moorine South Road. Self-contained three bedroom farmhouse with two double bedrooms and a third room with two single beds. Family room with additional beds on request. All with electric blankets. Linen and towels provided. Shower and bath, separate toilet and laundry facilities, air conditioning and wood fire with wood supplied. Fully equipped kitchen and dining room. Prices below include self-catering breakfast. Comfortable living room with TV and DVD. Outside entertaining area with gas BBQ. Children’s playground. Farm animals and experiences. No Pets. 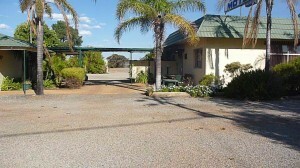 The caravan park is located on the main road of town and also includes the Sandalwood Motor Lodge. The park has a drive-through powered sites, tent sites, two ablution blocks, Campers’ kitchen and a Recreation room. 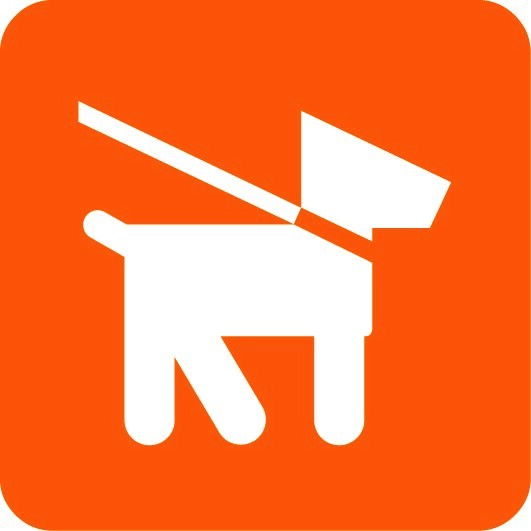 Dogs are allowed in the park, conditions apply. Facilities include: coin operated laundromat, free barbecue’s, playground, tv room, eftpos and tourist information. Please contact directly for Tariff prices.